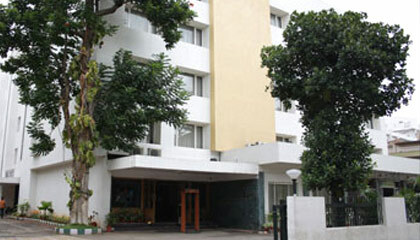 Hotel Siddhartha is at a 5-minute distance from Mysore Palace and business district of Mysore. 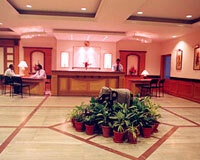 Hotel Siddhartha is an excellent budget hotel located in the Palace City of Mysore. Besides its advantageous location, the hotel offers perfect accommodation option, along with the best of amenities and services. 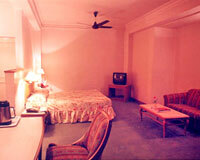 Hotel Siddhartha is a haven of comfort and luxury; the best part is, here luxury is not expensive at all. With great accommodation, finest cuisine and impeccable hospitality, Hotel Siddhartha is the best choice to accommodate and enjoy in the City of Palaces - Mysore. 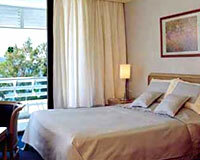 The hotel offers decent accommodation in its 85 Deluxe Rooms. 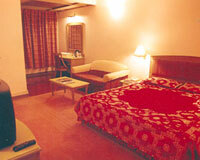 All the rooms are spacious, fully furnished and feature modern amenities. 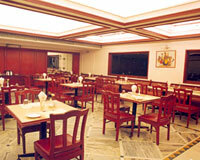 Om Shanthi: A multi-cuisine restaurant that offers a variety of delicacies. Coffee Shop: A relaxing place to have snacks, drinks and food.